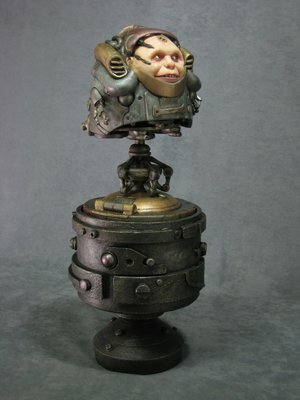 Tony Mcvey has been sculpting for more that 35 years and has worked at ILM, Disney and Jim Henson Productions to name a few. 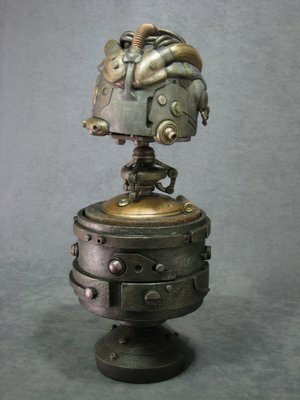 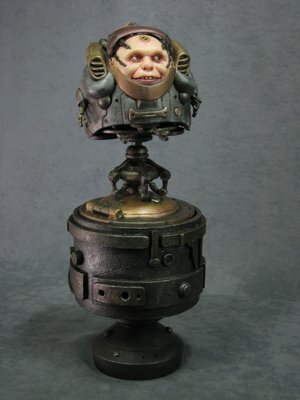 His work can be seen in Star Wars: the Phantom Menace, The Dark Crystal and Superman. 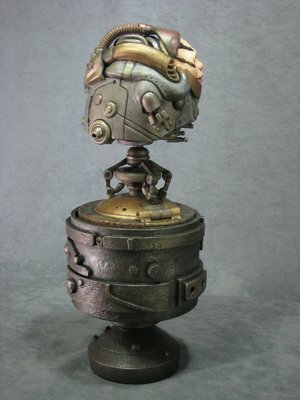 He is one of the old school sculptors I admire so much.